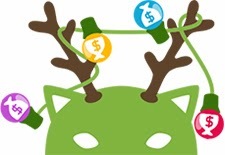 Here's a giveaway for $60 PayPal cash for my WorldWide readers. If you happen to be in the Philippines, you will instead get a Magic Bullet Blender. They're also giving away three t-shirts. You have until 12/26 to enter to win. Good luck. 4 Lucky Winners. This Christmas Giveaway event is OPEN WORLDWIDE. We're already giving away a wreath from Lynch Creek Farms. Here's a second chance for you to grab one from Christmas Forest. Open to US and Canada residents with an ending date of 12/10/2013. Found another giveaway that is open WorldWide. So enter away for a chance to win a mattress pad, pillow, and sheets. Sounds like a nice set of prizes. It runs through 12/18. Have fun. 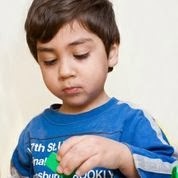 ExceptionalSheets.com is a veteran owned and operated company offering products made in the USA! By supporting this company not only are you supporting jobs in America but also veterans. Not to mention just knowing these guys is fun. Don't believe me check out some of their YouTube videos. They have the best customer service ever and strive to keep it that way. You can read all about how they became what they are and what inspired this company, as well as their company guarantee and community involvement HERE. 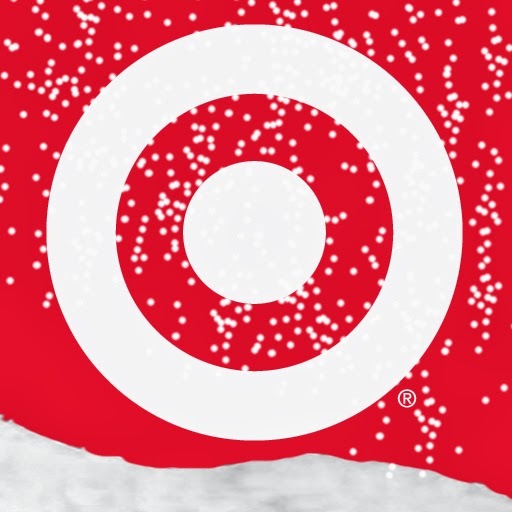 Time for another Target gift card giveaway. I always like these myself, though I've never won one. This time, the value is $150 attached to the gift card. December 14th ending, though at midnight, so be sure to enter on Friday the 13th. 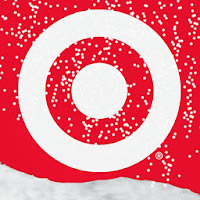 Welcome to the Goody Bag $150 Target Gift Card Giveaway sponsored by the Daily Globe and hosted by The Parenting Patch! With Christmas just weeks away, could you use a little extra to help fill those stocking? Or maybe you just need to treat yourself to a little gift. Do you use a can opener much? Here's a chance to speed up the process with an automatic can opener. Giveaway ends on lucky Friday the 13th. Good luck. Once upon a time, there were three bears. 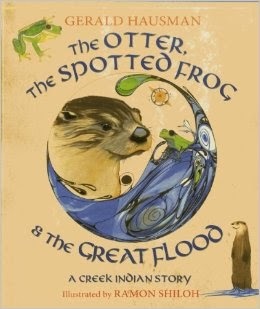 Actually, this book is about an otter, a buffalo chief, and a spotted frog, and what happens to them during a great flood. Think New Orleans circa 2005 with Hurricane Katrina. But with a Spotted Frog warning everyone about its pending arrival. An Otter named Listener heeds his warning and is a prepper, creating a raft stashed away for the flood, thanks to the frog. Can he survive the pending disaster? Are you a Ramen Noodles fan? They're a pretty cheap meal. Leaving out the flavor packet leaves out lots of the sodium, too. Looking for an easier and faster way to cook the noodles? 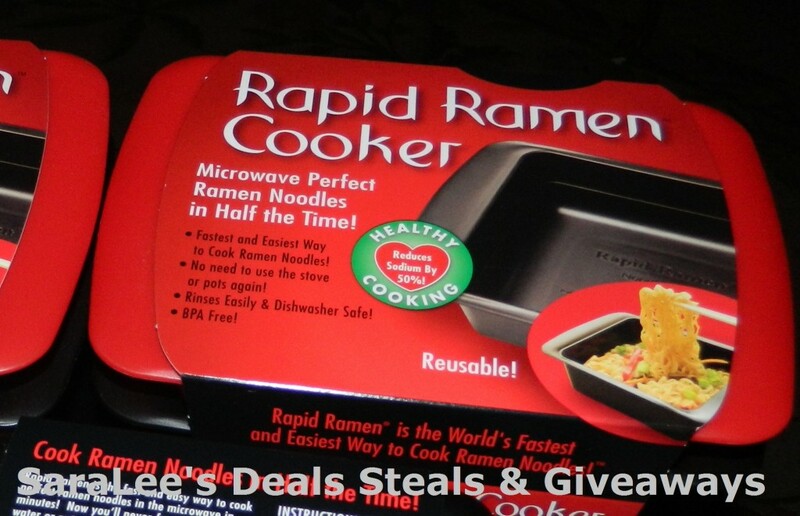 Check out the Rapid Ramen Cooker below and try to win in the giveaway. Two winners will be picked after 12/13. 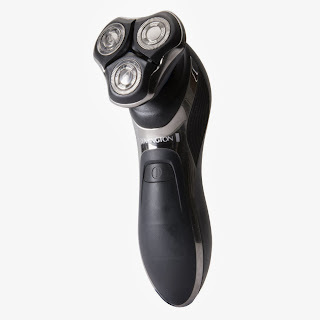 I don't participate in Novembeard / Movember but if you or your spouse does, here's a chance to pick up a new shaver and clipper from Remington. Yes, that's right, two winners for this US only giveaway. You have until 12/13 to enter to win. Good luck. Celebrate the end of Novembeard with Remington! As Novembeard draws to a close, women around the world are celebrating! It's time to turn to a trusted source to shave off the remnants of the facial hair. The Remington XR 1330 Hyper Series Shaver guarantees the best shaving experience with its HYPERFlex technology for reduced irritation and PrecisionPlus for a smooth cut. Are you heading out for Black Friday shopping tonight? While Black Friday may be the busiest shopping day of the season, it may not necessarily be the best. The top shopping day as far as sales go is typically the last Saturday before Christmas. Don't miss out on the exclusive coupons below. 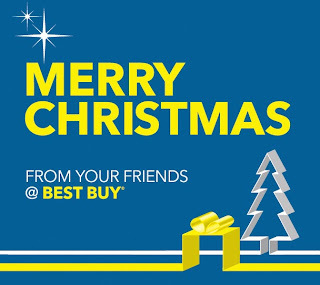 One place many people consider for their technology and appliance gifting needs is Best Buy. I've commented in the past about Massachusetts laws regarding shipping wine into the state. 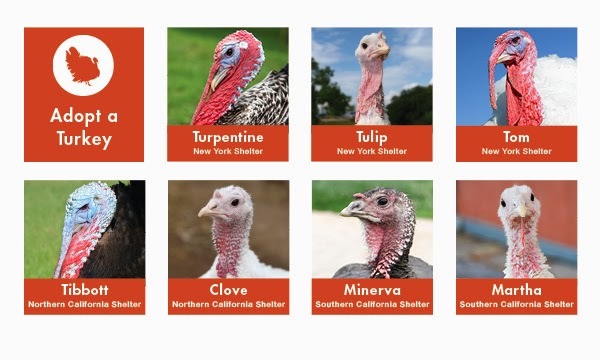 Even more interesting are their blue laws that keep most stores closed on Thanksgiving. I'm all for keeping families together at home for the holiday. The non-standard opening hours keeps things really interesting when watching TV commercials and reading the Black Friday ads. All the advertised times are wrong. We can't shop at Walmart or Toys R Us today. The stores are closed. In most cases, it also means that the stores can't open at midnight, since the employees would need to be there before midnight, to open the doors at midnight. To help out my Massachusetts readers, here is a list of the store openings in state for Black Friday. Do you have a Groupon account? Be sure to check it on Black Friday. They're giving away Groupon Bucks to be used on Black Friday only. If you're lucky, you can score a $25,000 or $5,000 Groupon shopping spree. If you're lucky enough to win that, the shopping sprees will last beyond Friday. Happy Thanksgiving to everyone from Java John Z's. Another week, another giveaway for the Holiday Gift Guide from Mommys Craft Obsession This time for a SodaStream. Yes, we've given these away before, and we'll give them away again, but if you drink soda, this is a great way to save some money and the environment at the same time. Welcome to the SodaStream Giveaway! Give dad the option of creating thirst quenching soda in seconds with a SodaStream Soda Lovers Starter Pack! Boy has fort building changed considerably since the times when I grew up. 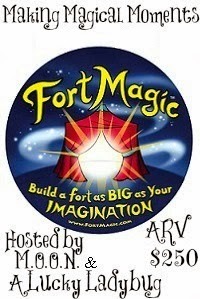 Here's a chance to pickup a $250 fort building kit. Yes, $250. Wow.... The giveaway runs until 12/11. I think maybe I'll just use the couch cushions. 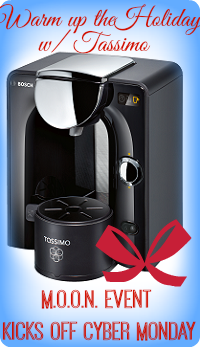 Yes, this is the third Tassimo giveaway that I've signed on to participate in and they all start on December 2nd. At least they all end on different dates with this one the soonest. Sign on to host the giveaway, too, and get a free Facebook, Twitter, Pinterest, BlogLovin, or Instagram link. Interested in winning one, come back on December 2nd, and be sure to enter all three chances to win one. Any Green Bay Packers fans out there? The Packers have teamed up with the folks over at La-Z-Boy to create a recliner with the Lambeau Field logo. You can enter to win over on the Packers website. Single entry giveaway is open only to legal residents of the forty-eight (48) contiguous United States who are 18 years of age or older. Ends 12/1/13. If only entering to win, make sure you uncheck the SEVEN different mailing lists you can sign up for if not interested. With the new XBox One now available, many people are going to need a subscription to XBox Live. Here's a Groupon that might help you out. 14% off, plus a bonus $10 for a future Groupon. Deal ends 11/29. 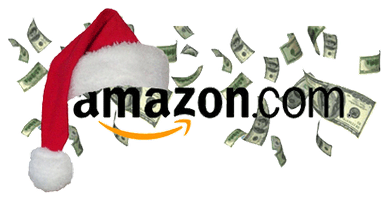 Welcome to one of our few WorldWide giveaways, offering a $100 gift card to Amazon (or PayPal if outside US). I wish I could find more to participate in but unfortunately there aren't that many available. This runs until 12/11/13 at midnight, so make sure you enter by end of the 10th. All times CST. 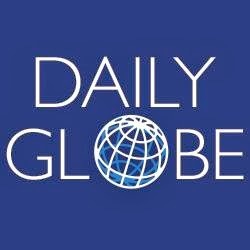 Welcome to the Season's Greetings $100 Amazon Gift Card Giveaway sponsored by the Daily Globe and hosted by The Parenting Patch! Season's greetings! To help celebrate the holiday season, one lucky reader of The Parenting Patch and Java John Z's will win one (1) $100 Amazon gift card. To enter for your chance to win the Season's Greetings $100 Amazon Gift Card Giveaway, simply use the following Rafflecopter form. Good luck! Happy Thanksgiving! I don't get this whole thing why women have so many pairs of shoes. Here's a way to put a new cover on your shoes to make it look like you have more pairs then you really do. Yes, this is at least the third time we've done a giveaway for Zipz. Like before, US only, this one ending 12/11. Zipz Shoes are the world’s first, true, interchangeable shoe! Born in California. Designed in the USA. Zipz Shoes “Covers” are removable and interchangeable. Simply purchase a completed pair of Zipz and then accessorize your footwear purchase with more Zipz Covers now or in the future! You can match any Zipz “Cover” with the same size Zipz Soul to create one of a kind mix + match shoes. Not to mention buying Zipz Covers is easier on the wallet then buying more full pairs of shoes so adding to your footwear collection is a zip! Whether it’s fashion, function, or fun, Zipz shoes have it covered. I'm not sure how long it will take them to collect enough participants, but Womensforum is looking for 1,000+ Moms to complete a quick survey about their shopping and couponing behavior to help show advertisers why deal bloggers and coupons are one of the best ways to advertise! You'll be entered to win a $100 Amazon GC if you complete. Check out how you can save at SafeWay and pickup extra fuel points for Chevron, then enter to win a $25 Toys R Us gift card. This holiday season why not get a little something back for yourself when you’re doing your holiday shopping? You already know you are going to buy little Tommy that Lego set at ToysRUs, and your spouse that drill from Lowes. Your sister gets that scarf she saw at Kohl's, your bestie wants that jacket she saw at Old Navy, and your college kid needs that tablet from Amazon.com. 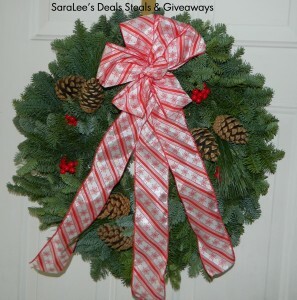 Interesting in getting a free Twitter, Facebook, or Pinterest link to help promote a giveaway? Do you think your readers would like to win a $150 gift card to Nike? If so, check out the blogger opportunity below, and please tell them Java John Z's sent you if you sign up. Gift baskets are big this time of year. How about winning one from POM Wonderful with the power of the pomegranate. The basket looks really nice and should be a great present for a friend, or yourself. Enter until 12/15 at midnight. US only. The "I" in the review below is Priscilla over at It's Peachy Keen. This blog was not compensated in any way for this post and is not responsible for this giveaway prize fulfillment. Below You can find some important info from their website about this amazing fruit. There a tons more info available on their website as well. Makes for a great read! Cooking is typically a big deal around the holidays. Can you use some? 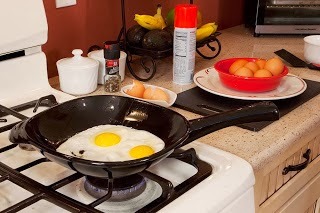 Here's your chance to win an omelet skillet. Help you make a nice breakfast meal. Enter before 12/12 to win. Every individual piece of Xtrema cookware is handcrafted and it takes each and every individual piece 22 days to make and complete. It takes artisans years to develop the skill and technique required to make their very high quality Xtrema products. No, this isn't the Easy STREET giveaway. It is for EasySheet. Your choice of color and size. A perfect gift for the holidays. That is, if you own a bed. Giveaway is US only and runs until 12/10. Good luck. In the market for some cowboy boots or other country attire? We last offered a giveaway to Country Outfitters in the spring but here's another chance just in time for the holidays. The giveaway runs until December 1st. Do you want to win a $100 Gift Card from them? US only. Good luck. 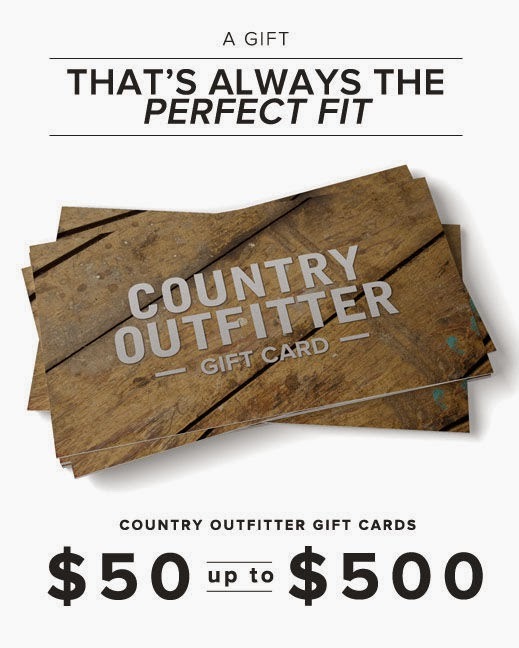 We are excited to be giving away a $100 gift card to Country Outfitter!! This giveaway is hosted by Dixieland Mom Product & Travel Reviews and is sponsored by Country Outfitter. Winner will be announced on Dec. 2nd so please put marie@dixielandsdeals.com on your safe list, you have 24 hours to respond to the email, so don't let it go to spam, we don't want to have to draw a new winner! Country Outfitter is also giving away a new pair of Ariat Boots every month for a year! That's 12 pair of boots! To find out how to enter, click here. Entry is simple, just follow the instructions on the giveaway tool below. Please note, that by entering this giveaway, you will be providing your email address to Country Outfitter. 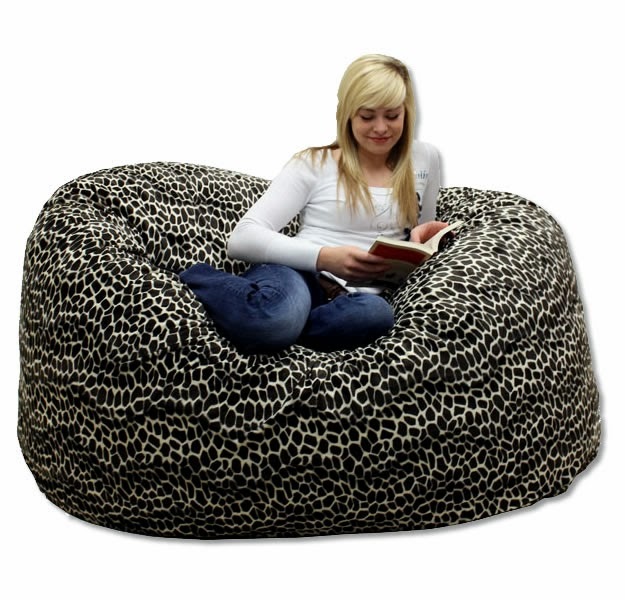 I love large bean bag chairs. 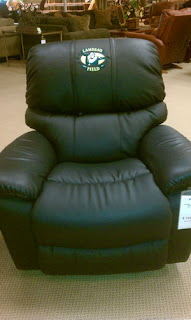 We have another blogger opportunity for a bean bag chair giveaway. This one for an XLarge Royal Sack. No referral bonuses but if you sign up you'll get a free Twitter link. Signup by 11/28. J's Reviews and Giveaways and Mizz Review Lady have a great Giveaway opportunity for you!! Its free with paid options! Sign up and join us in hosting a Bean Bag Giveaway!! Winner will receive an XLarge Royal Sack valued at $199.99- $239.99!! Here we have another holiday gift guide with a giveaway attached. Three gift certificate winners all towards the Pampered Chef. Let the winners pick their own cooking and baking goodies. US only til 12/9. Good luck. Have you heard of Pampered Chef? Well, it is an amazing company that pretty much 'pampers' the chef. Offering everything a chef could need from cookware to gadgets, spices to bakeware, and even stoneware and tools for grilling. Headphones seem to be a popular holiday gift this year, especially the pair of headphones from Dr. Dre. Here's your chance to win some. You gotta love the different colors of these. US only, ending 12/17. Have fun with these if you win. 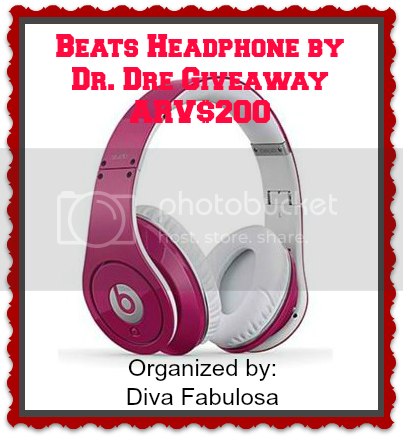 Welcome to the #Beats by Dr. Dre Giveaway! One lucky winner can win their very own Beats Headphone of choice worth $200 courtesy of Staples! Okay, we're repeating another giveaway here. 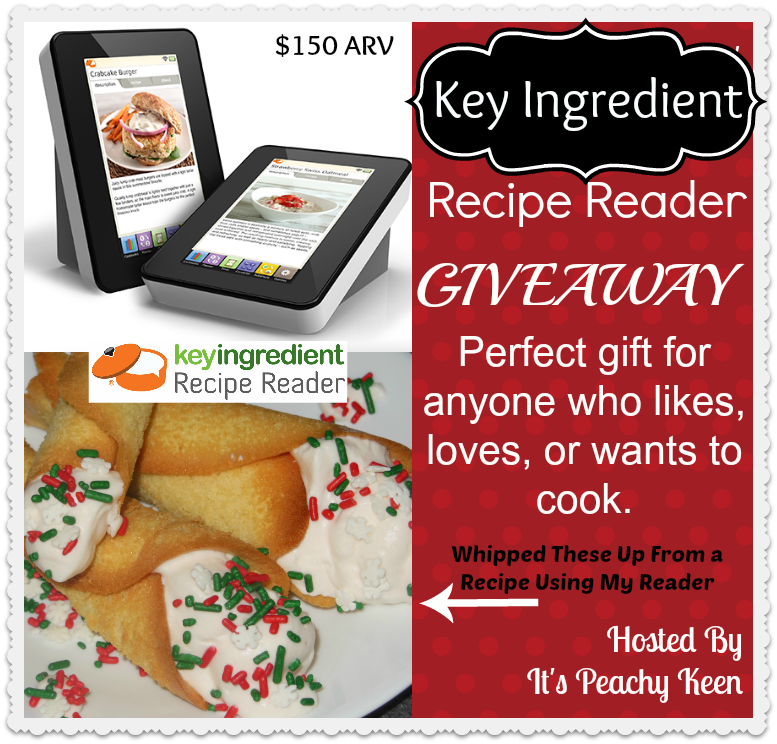 This is the 2nd Key Ingredient Recipe Reader giveaway we have here at Java John Z's. The first one ends 11/30. This one goes to midnight on 12/15. Both are US only. Do you like to cook or do you know someone who does? Great Christmas present to consider. I was not compensated in any way for this post. A perfect gift for Mom, grandma or the pint-sized budding chef in the family, the Key Ingredient Recipe Reader lets home chefs access up to 4,000 recipes at the touch of a screen. The Recipe Reader syncs with a free keyingredient.com account, which allows people to search, download and “cookmark” an unlimited number of recipes online. Just load it with favorite recipes and switch it on. With a color, large-font touch screen feature, built-in-timers, handy substitution and conversion tools, and durable construction that withstands the hazards of a kitchen, the Recipe Reader is a great gift for all the chefs in the family. Retailing at $149, the Recipe Reader is available at www.store.keyingredient.com; www.amazon.com and www.costco.com. Our giveaways related to Mommys Craft Obsession’s 2013 Holiday Gift Guide continue with one for some bamboo sheets from Cariloha. All the items are for the whole family and are US only. Here, we're ending on 12/9, which seems to be a very popular ending date for giveaways. Good luck. 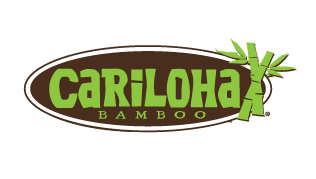 Welcome to the Cariloha Bamboo Giveaway! Cariloha Bamboo has something that the whole family will enjoy whether it's clothing, blankets, sheets, or new bath towels! Attention all coffee drinkers. We have a giveaway of some premium coffee. The review below is from Daily Woman, not me. Watch the video to understand what "hand drip" is. The giveaway is US only and runs until 12/9. I ran across a rare giveaway for some men's clothing. From Steam Horse. If you're not familiar with the vendor, all their wares are American made, and inspired by vintage patterns. The giveaway is a US-only one that runs until 12/9/13. Steam Horse Dry Goods Co. revives this same rugged spirit of durable, lasting workwear and the pride of American workers. We use performance fabrics like durable water-repellant Cannonball duck canvas and thoughtful design details like gussets for easier bending and stretching. You can read Oh Just Stop Already's full review on their men's Railroad Gauge Gusset Work Pants here. 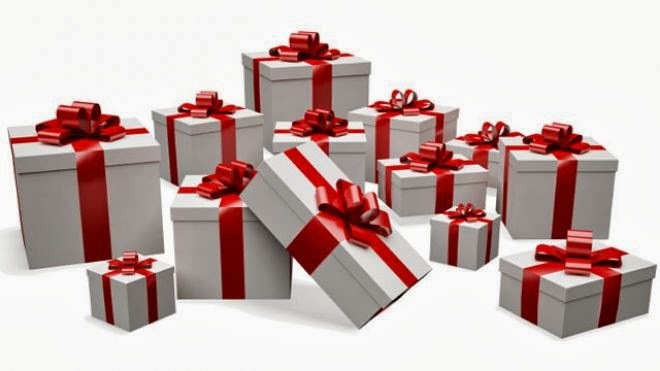 We have here yet another holiday gift guide giveaway. 11 winners. Total prize values is over $1,000. From shower head to sheets to juicer to boots. Everyone should find something of interest worth shooting for. US only. Ends 12/15. Java John Z's is pleased to join in this awesome giveaway Hosted by Tammie's Reviews, Giveaways and More and sponsored by the following wonderful companies. Each is listed with their respective prize. We have here another blogger opportunity from the Filipino Recipes Portal. The giveaway will be open worldwide but if the winner lives outside the Philippines, they will get cash, not the top prize. The last giveaway from them was for a Hyundai Media Pad and it was fairly popular so I thought I'd give it another try and sign up for their next one. So, don't think of this as a magic bullet giveaway. Instead, think of it as one for $60 PayPal. If you sign up to participate, too, please leave Java John Z's as the referral. Thanks. FREE blogger opportunity with paid options. 4 Winners and OPEN WORLDWIDE. Keurig isn't the only single cup coffee brewer out there. Here's a giveaway coming up for one from Tassimo. Same general purpose. This giveaway runs 12/2-12/16. Times will be central time zone so don't miss out. Good luck. This event is FREE to join! No announcement post required! If you would like to do an announcement for a chance at the referral bonus (or free link choice), please grab the HTML here. If you've been following the weekly Holiday of Surprises giveaways, you'll notice we're up to week number 7. This week we have some of my favorite prizes, at least for the grand prize. Still three prizes, US only. This one ends 12/7 (12/8 at midnight). Good luck.